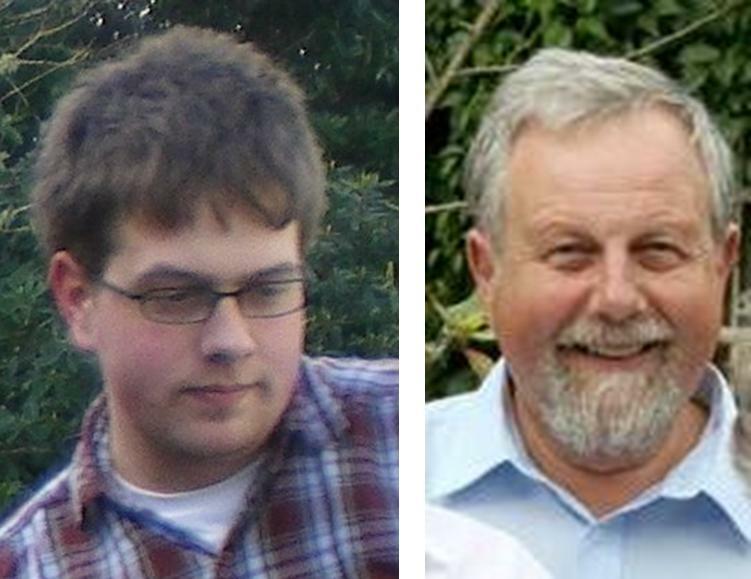 John returned to Malawi on 1st June with youngest son Chris. John will be to building the new dental / eye clinic facility at Livingstonia, and the maternity wing at Ekwendeni and he will also help supervise the unloading and recommisssioning of the marine ambulance “Good Hope” in August. Chris, who is a trainee civil engineer, will be working on the plans for the Mlowe Mill, the Gorodi Road and looking at various wells in the area under the guidance of Professor Alan McGown, and will also be helping with the dental / eye clinic new build at Livingstonia. Next PostNext The Good News and the Bad….